I'm looking to trade for any Revenge proof cards afa85 (if ungraded, equal to an 85. I'll consider afa80 offers as well). 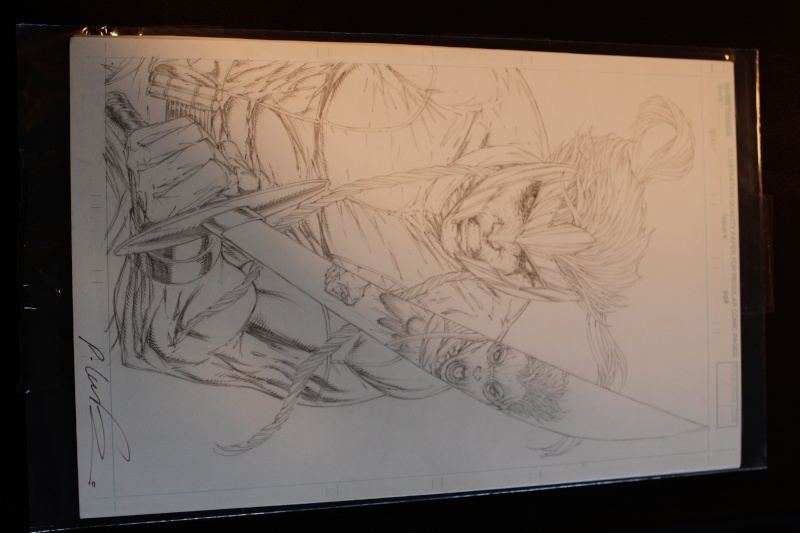 My original Rob Liefeld X-force (vol2) #2 cover pencils for one Revenge proof (just about any character). I have excellent feedback: http://forum.rebelscum.com/t1070625/ thanks for looking!